Brentwood is a quiet, gorgeous, extremely affluent neighborhood on the Westside between Westwood and Santa Monica. The main thoroughfare, San Vicente Blvd., features fabulous Italian and American cafes, an assortment of wonderful shops, plus the historic Brentwood County Mart. 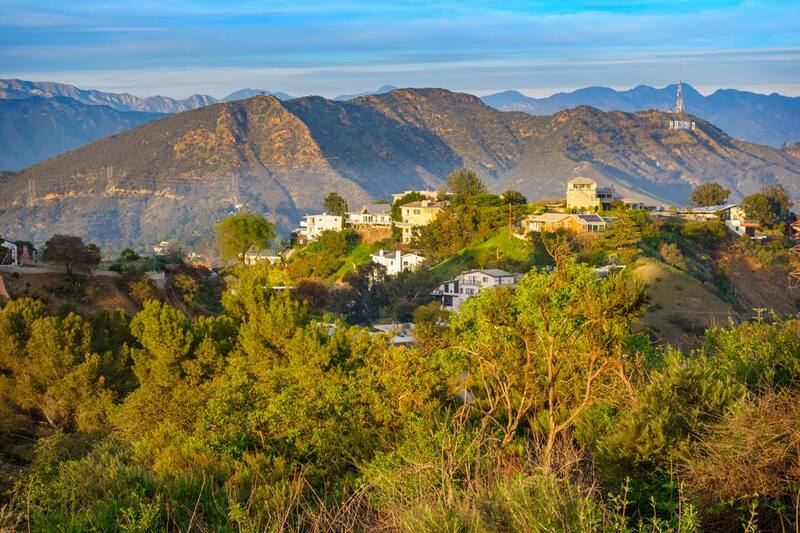 Given its beauty and proximity to the beach, freeways, services and public lands, Brentwood is home to affluent professionals, political figures, and countless celebrities. The Spanish-style and traditional single family homes as well as the condos of Brentwood sit at the base of the Santa Monica Mountains. Also located in Brentwood is The Getty Center, an incredible architecturally-significant museum with collections by Van Gogh, Monet and Cezanne plus stunning gardens to enjoy and picnic within.